The app says it provides a place to ask quick questions and get real answers from the people that live in your neighboorhood. Google Neighbourly, yes that is spelled properly, is a new beta app debuting in India. Google Neighbourly wants to bring trusted answers to everyday neighborhood questions. This sounds very much like Google Local Guides which we have in the other parts of the world. The app says it provides a place to ask quick questions and get real answers from the people that live in your neighboorhood. Ask your neighbours questions. Ask a question for your family, and it’s routed to the neighbourhood experts who can help. Using Google’s voice recognition, you can speak your question or answer into the app, just like talking to a neighbour. 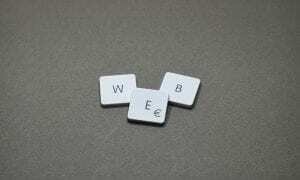 It works in English and eight Indian languages. Share your local expertise. Easily swipe left and right through the questions and give answers. The more you answer, the more you’re recognized for your local expertise. Plus, every time you answer, that information directly helps one of your neighbours and makes your entire neighbourhood more informed. Keep up with your neighbourhood safely. Browse, ask and answer questions without sharing all of your personal information. Personal details like your phone number, full name and other contact information are kept private when you use Neighbourly. And every member that joins Neighbourly makes the Neighbourly Promise so we can all work together to keep the app’s community safe and helpful. Google Neighbourly is currently in beta and available to smartphones in Mumbai running Android 4.3 or higher. If you’re outside of Mumbai you can join the waitlist as Google plans to expand across India with this app. 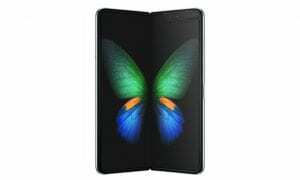 It sounds like it should be a helpful app for India and it will be interesting to see how well it goes for them. 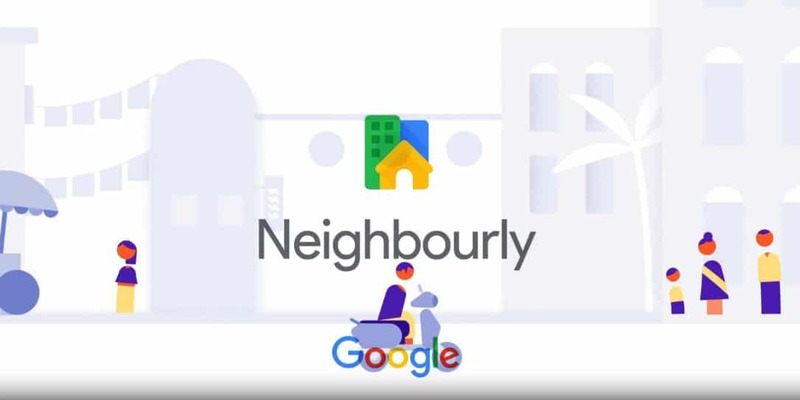 What do you think of Google Neighbourly? Do you live in Mumbai? Will you be trying this? Let us know in the comments below or on Google+, Twitter, or Facebook.